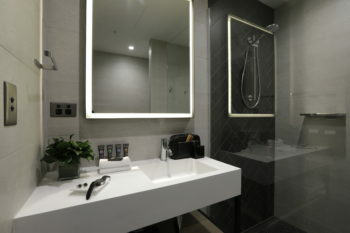 The boutique Ovolo Lanways Hotel is Hind Group’s first international property and includes 43 rooms comprising 5 different design options. 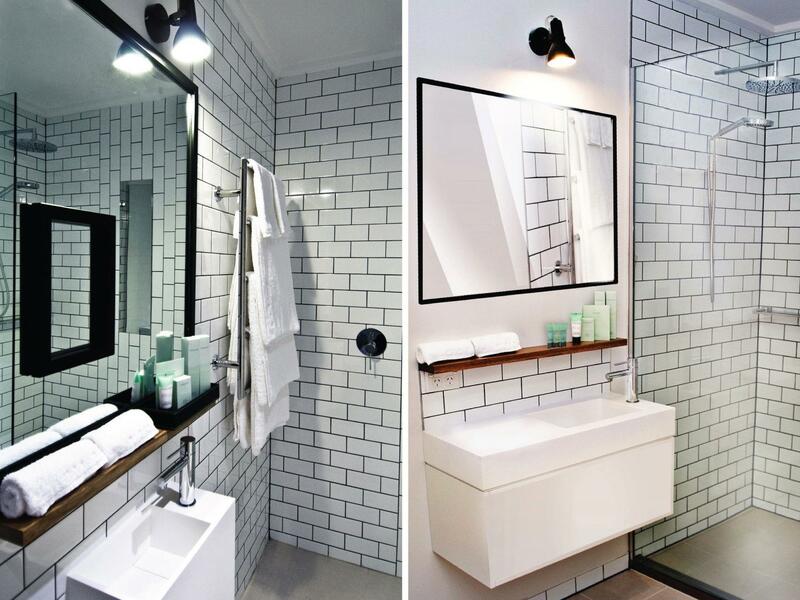 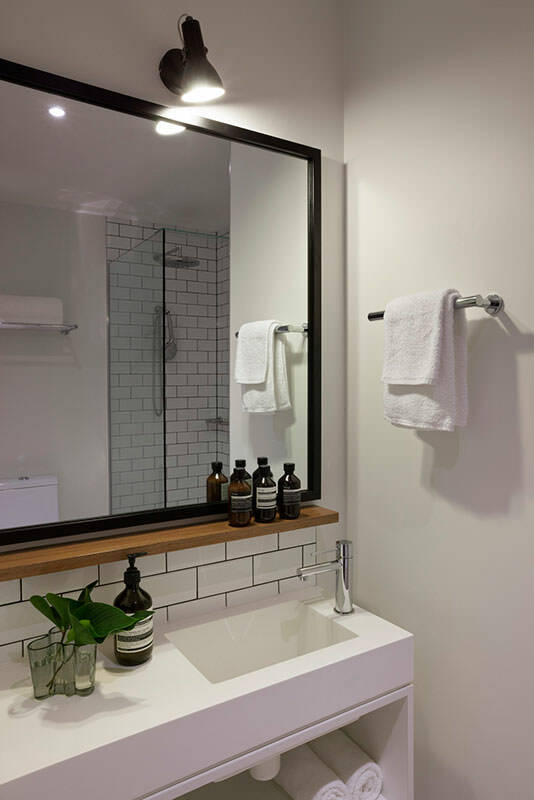 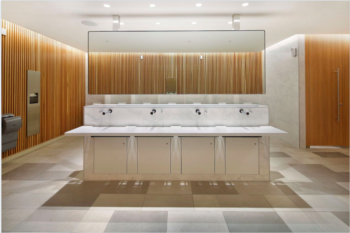 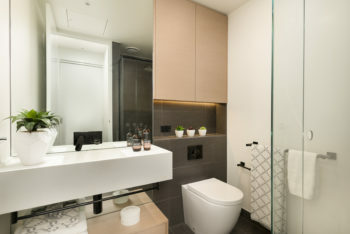 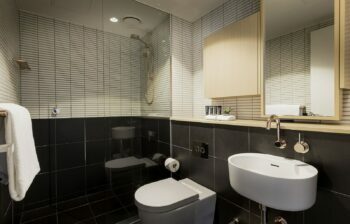 Our Mint 550 and 800 basins which originated from collaboration with HASSELL, are featured throughout the property and enhance the bathroom experience effortlessly. 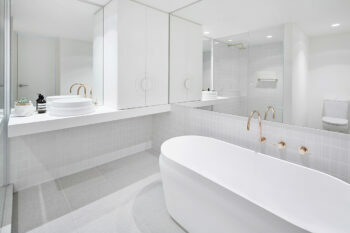 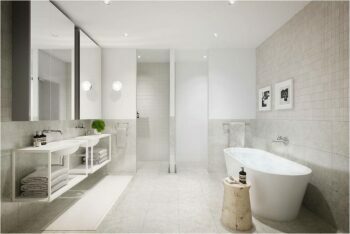 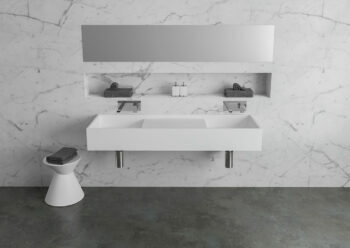 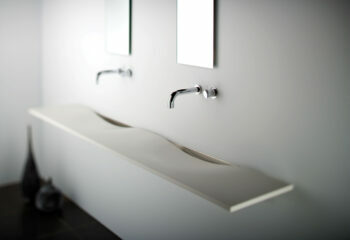 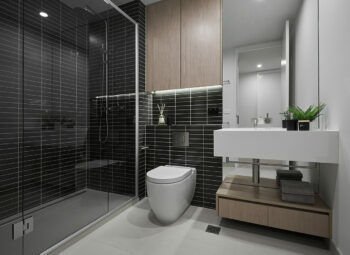 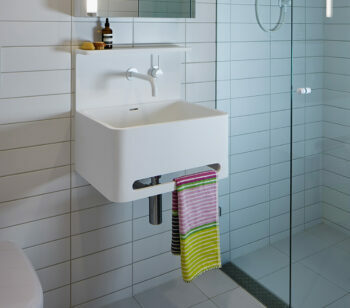 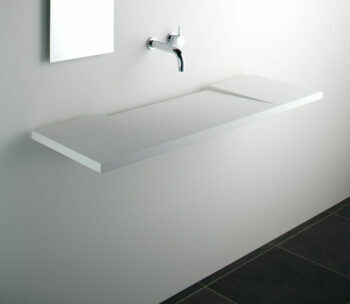 The Mint basin is a minimalist functional chic design ideal for modern living. 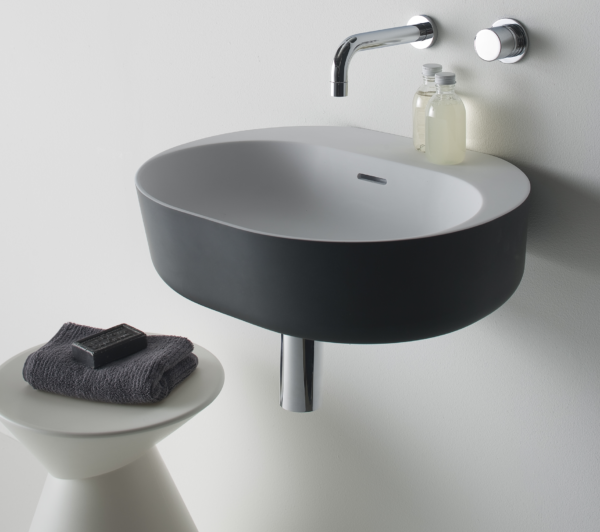 The sharp designer lines, smooth finish and compact dimensions are partnered with a deep bowl, ensuring absolute practicality and fresh style for the bathroom.